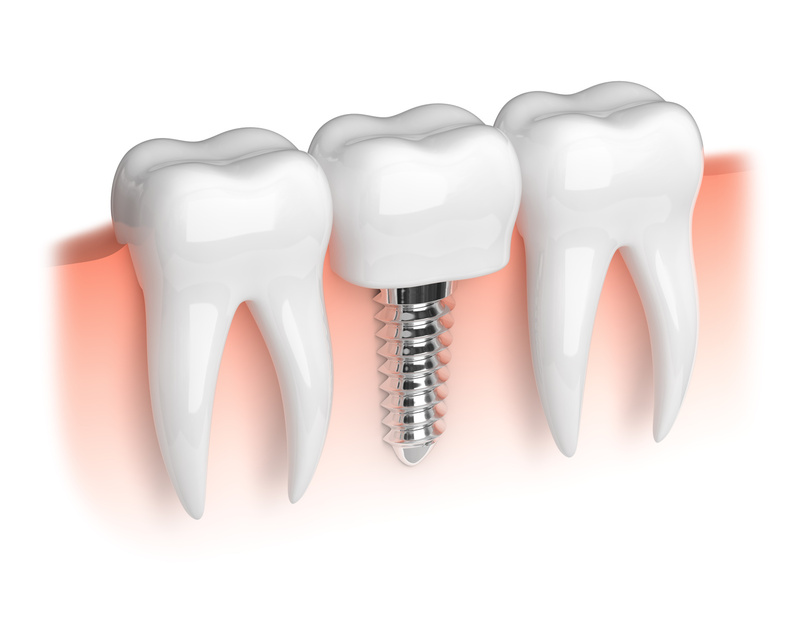 Dental implants are artificial roots and teeth implanted into the jaw to replace missing teeth. Today’s dental implants are durable, and feel and function like natural teeth. They are also crafted to shape and enhance your smile even more than the teeth they replace!